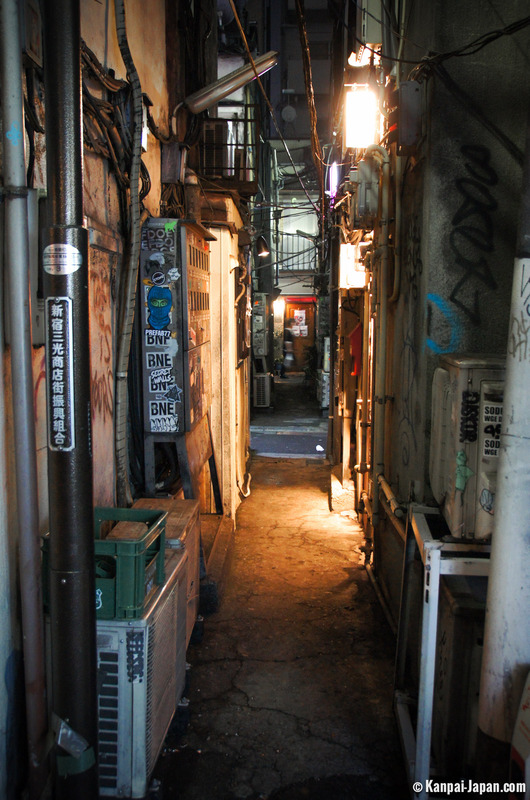 Seen from above, for example from Best Western Shinjuku hotel, Golden Gai may surprise visitors: in the heart of Kabukicho, one of the most electric neighborhoods of Tokyo, this tangle without height almost looks like a slum. 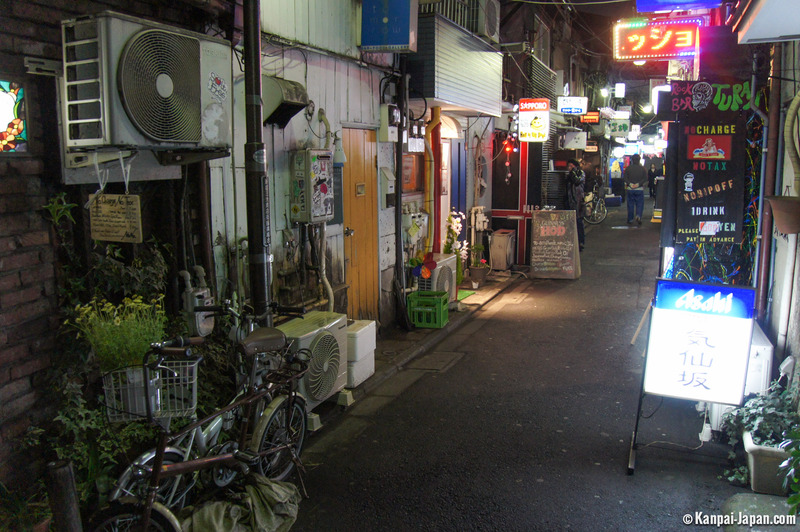 We must return to the mainland and enter the square which delimits the area to appreciate its true value: a stunning series of tiny bars with a shitamachi ambiance, that is to say neighborhoods of the (not so) old city disappearing at unbelievable speed. 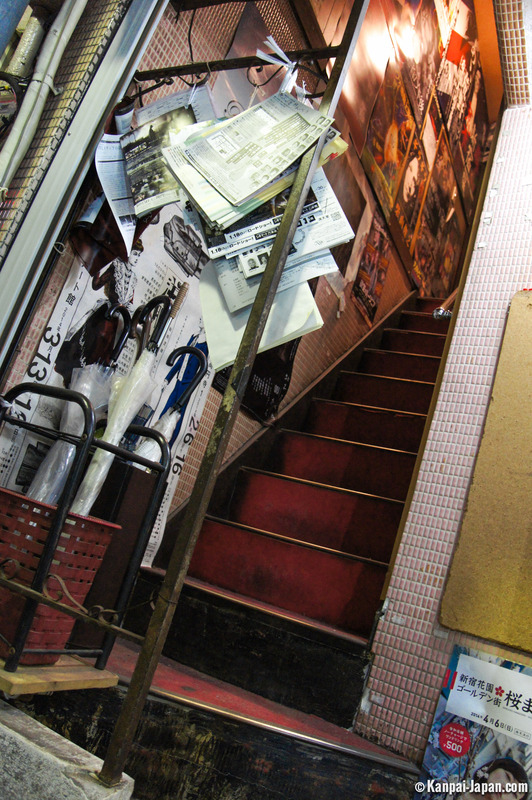 It is first recommended to walk down these tiny aisles with mind-blowing scenery and architecture. 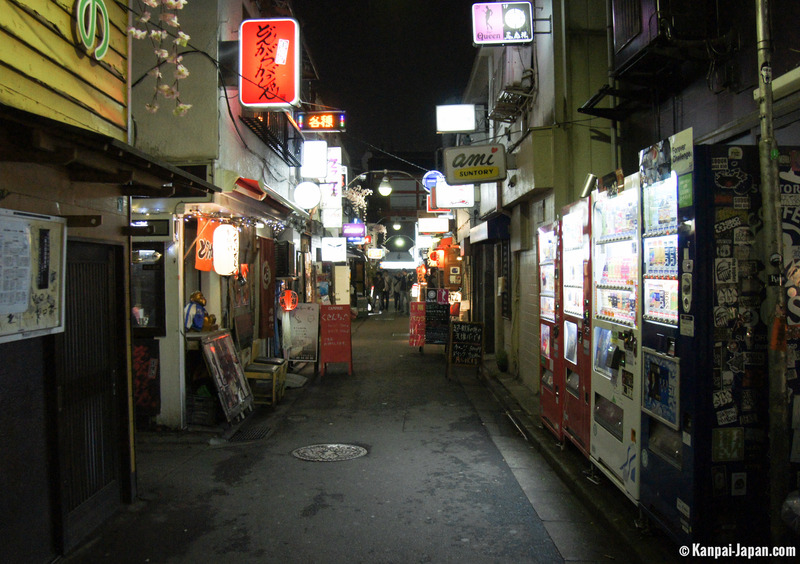 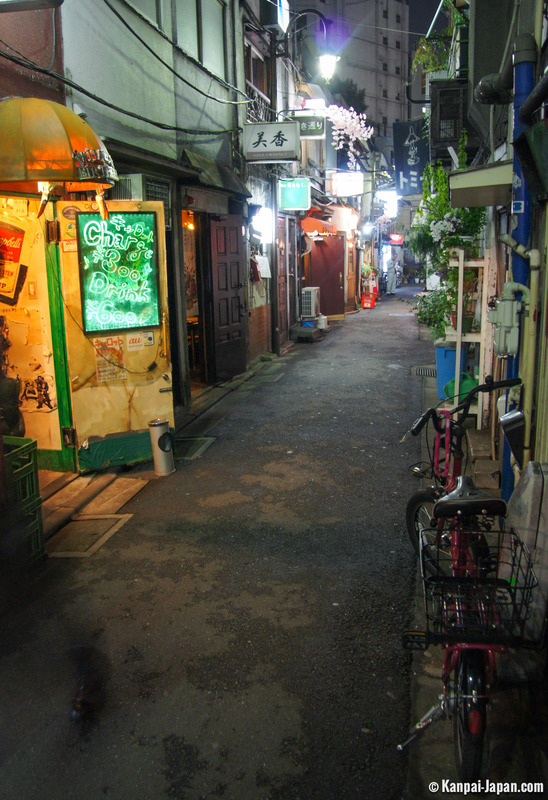 Generally, even after nightfall, Golden Gai is very quiet from the outside and you will especially cross salarymen getting home from work. 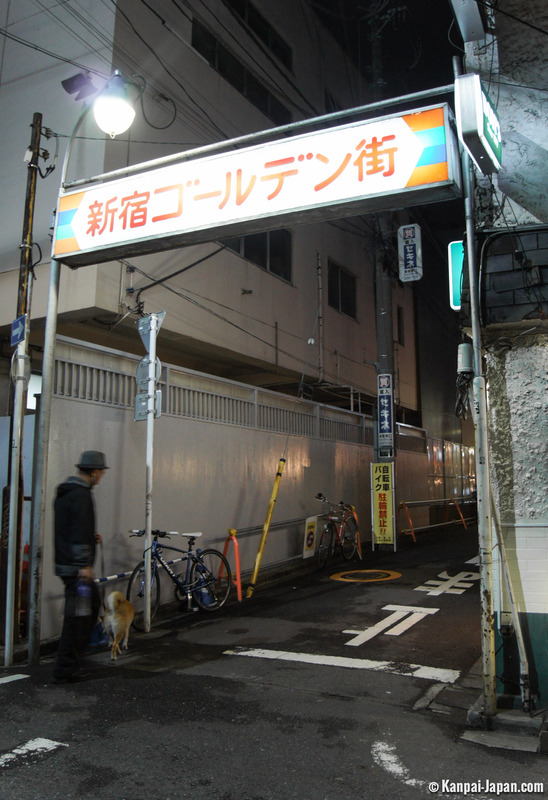 Many bars are closed on the streets but some have the door open and one can already glimpse the atmosphere from there. 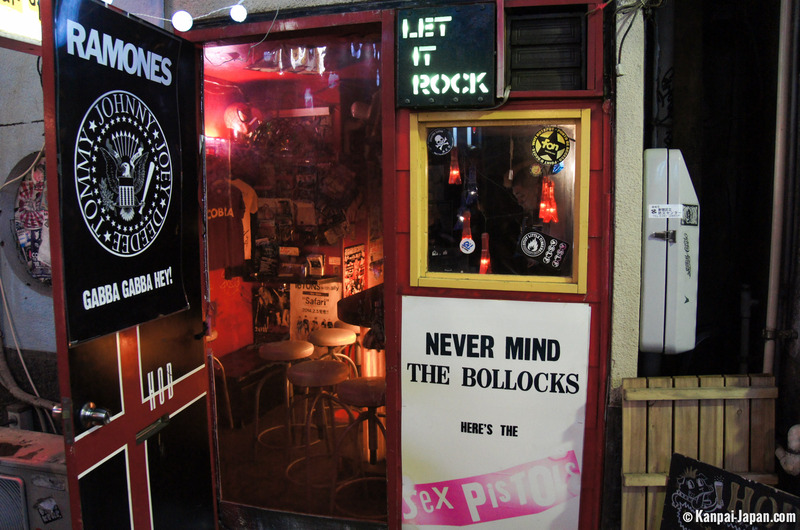 Most of these bars, adhering to one another, prove to be tiny: only four to six seats up on the counter, facing the keeper. 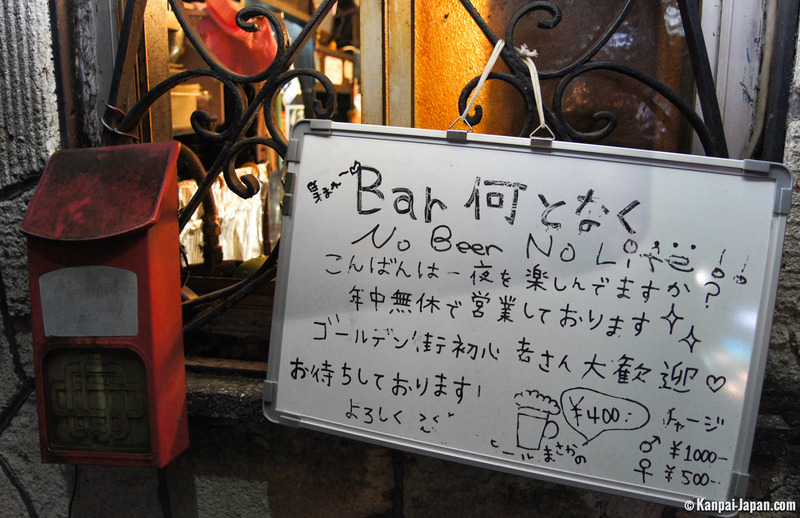 Sometimes an entrance fee will be required to sit in the bar before you even start to drink. 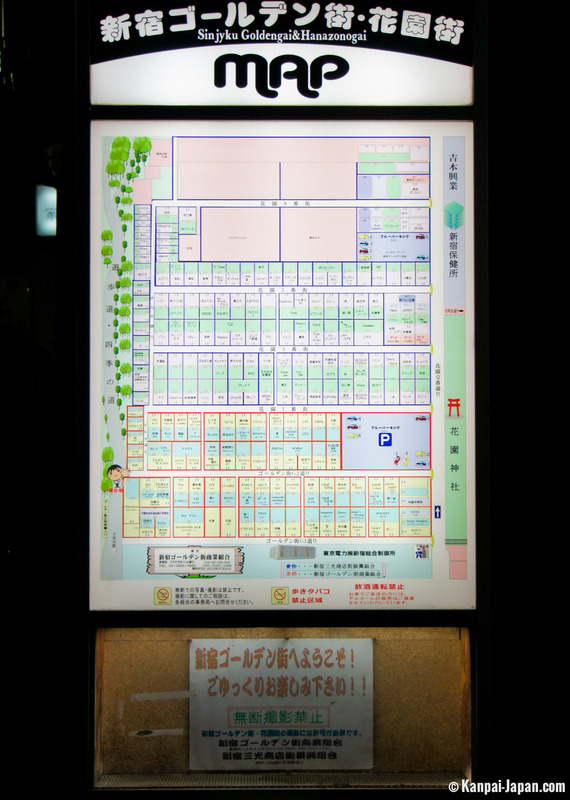 If you do not speak Japanese, it is advisable to stick to the few written signs in English and / or indicating they accept foreigners. 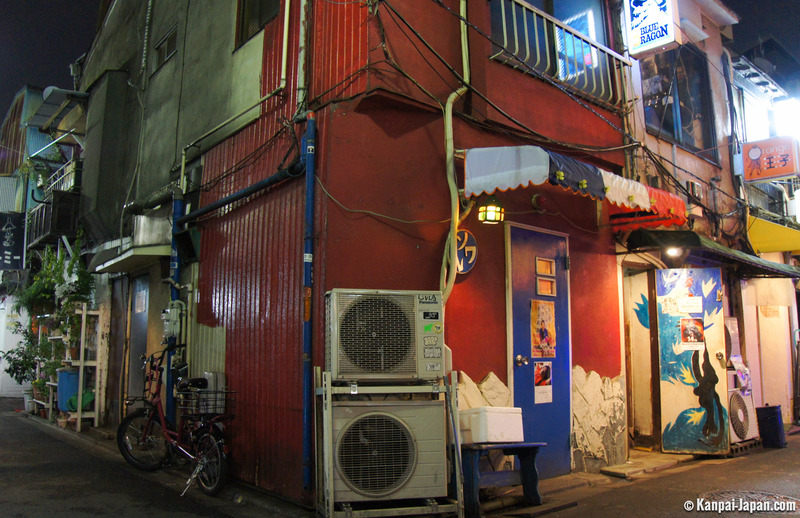 Of the two hundred bars, it is always possible to find one. 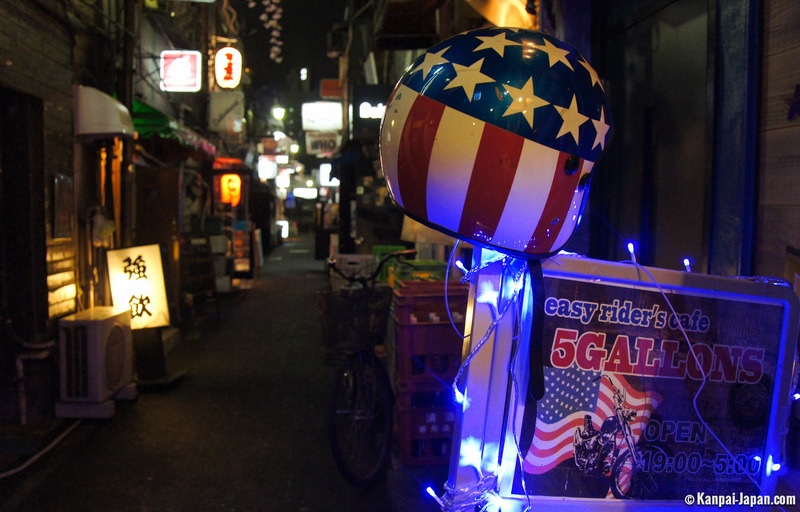 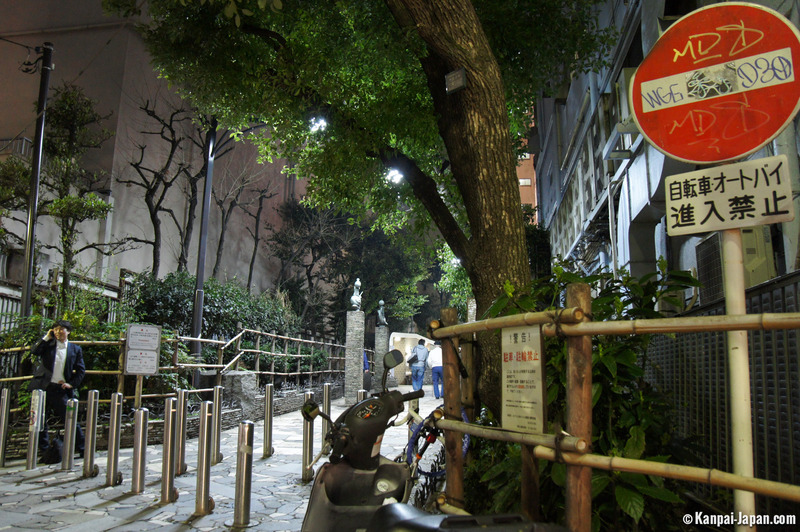 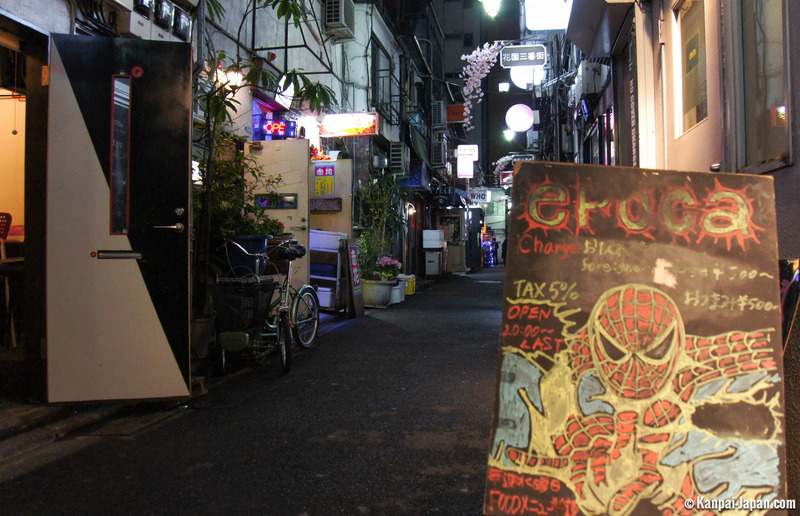 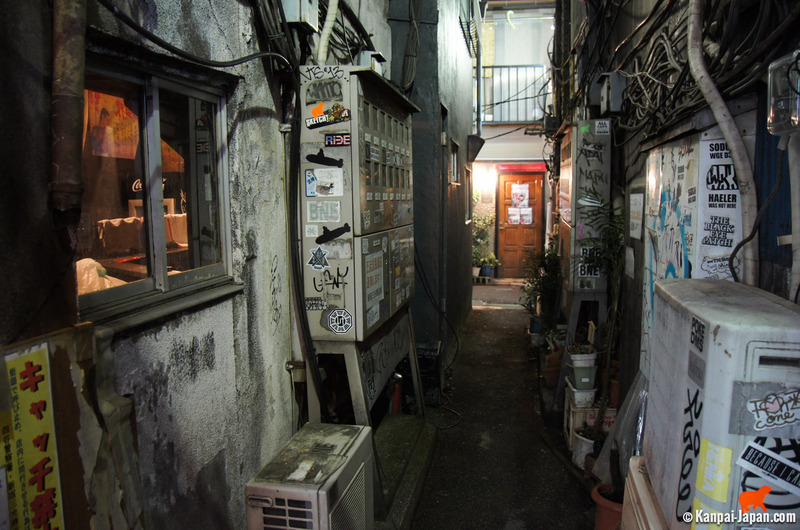 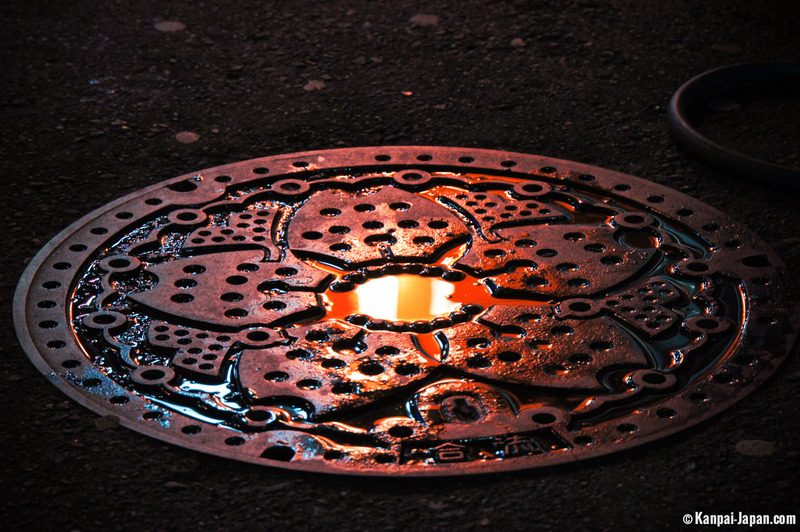 For Golden Gai keeps an operation system where they prefer a newcomer to be co-opted. 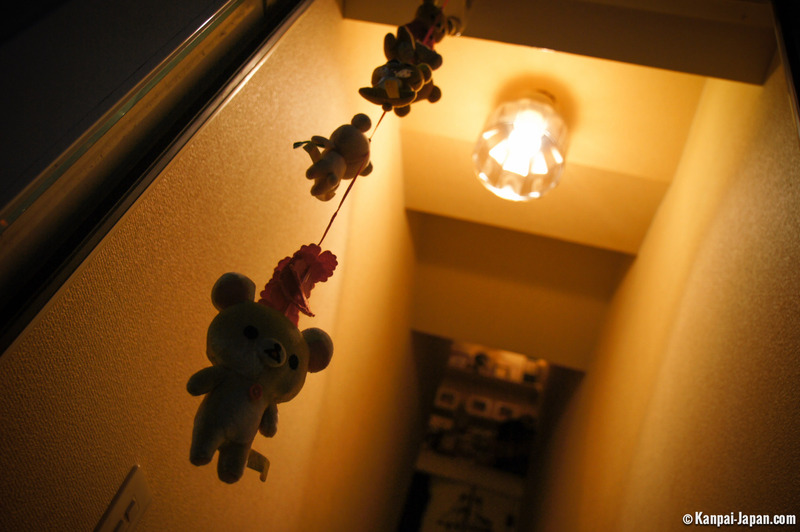 After all the atmosphere is very homely and besides, the upstairs sometimes serves as a (tiny) owner's apartment. 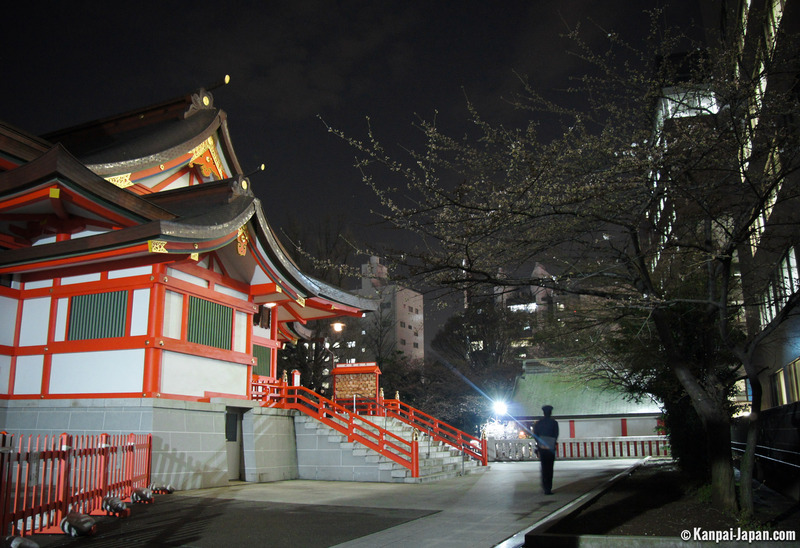 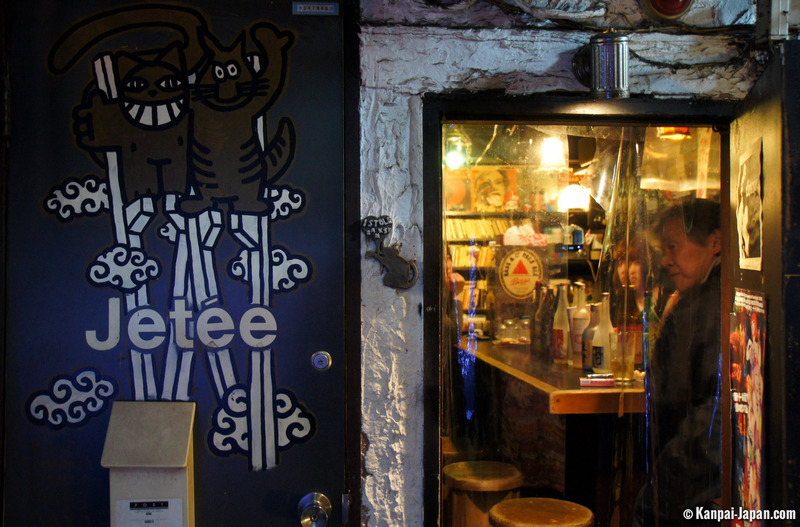 For all these reasons, having a drink there is often not very cheap and you'll go to Golden Gai primarily for its atmosphere or to make anecdotal encounters, as many artists and even some celebrities love to go there from time to time. 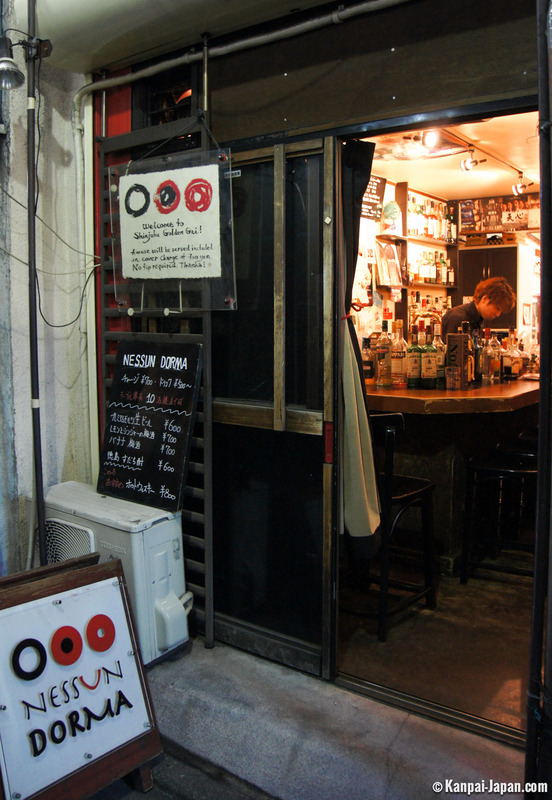 Most bars do not open until 9 p.m. 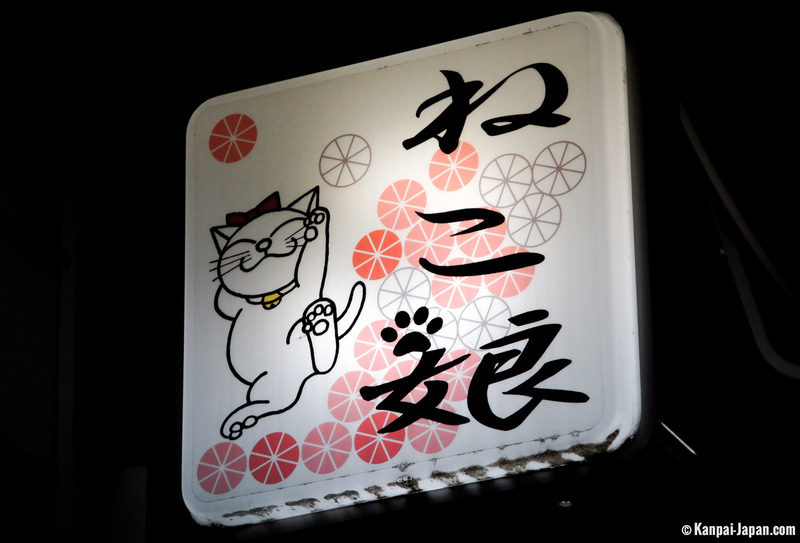 Approximate visit duration: from a few minutes up to the entire night!